If you follow foreclosure law, you’re probably aware of an unprecedented decision recently made by the California Supreme Court. Even if you do not follow foreclosure law closely, you should be informed about the decision in Yvanova v. New Century Mortgage Corporation, as it’s one that could affect any of us down the line. The case addressed the issue of the conditions under which a borrower could challenge a foreclosure. Specifically, whether or not a lack of certainty over the ownership of a borrower’s mortgage warranted challenging a foreclosure. The plaintiff, Tsvetana Yvanova, sued over a loan obtained in 2006 from New Century Mortgage Corp., a company that went bankrupt and dismantled the following year. However, Yvanova alleged that her loan was illegally transferred to the Morgan Stanley investment trust (which foreclosed upon her home in 2012) in 2011. New Century transferred the loan at a time during which the company didn’t even exist. Due to this fact, Yvanova held that her home had been wrongfully foreclosed. New Century, of course, had a different take on the situation. The lender maintained that the transfer was merely a formality. The case was taken to the lower courts first, who ruled that because Yvanova wasn’t involved in the contract, she had no right to sue about the loan she defaulted on. Yvanaova, unsatisfied with the decision, took the case to a higher court in hopes that she’d find justice. 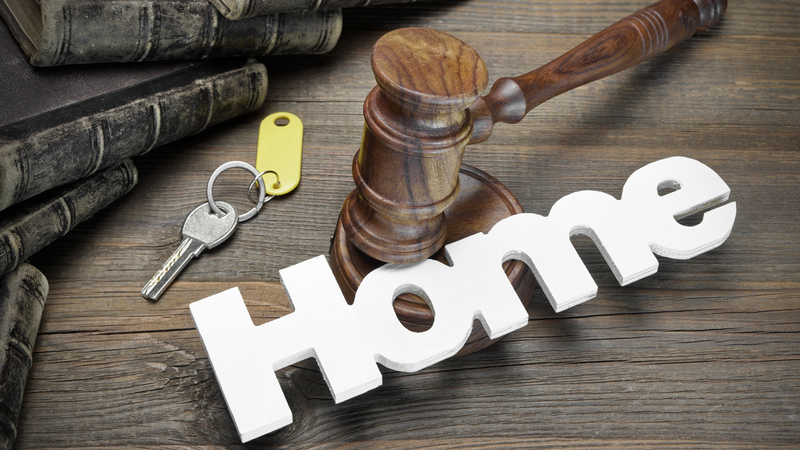 The California Supreme Court’s decision on Yvanova v. New Century Mortgage Corporation, essentially states that borrowers do in fact have the right to challenge a foreclosure on the grounds of an invalid assignment. This case is a major shift from the court’s previous viewpoint on the issue, given that many plaintiffs before Yvanova were shut down. However, the opinion delivered by the Supreme Court merely opened the door for suits of this nature — it didn’t clarify the conditions that make a loan assignment void. Invalidation of a foreclosure based on irregularities in the lender’s process and paperwork will remain the lower court’s decision in future cases. The biggest takeaway from this case is that challenging a foreclosure is a viable option. Going forward, it’s likely that borrowers in California — as well as in other states — who feel that they were victims of unlawful practices during a foreclosure will bring their own suits. If your home is being foreclosed on, the first thing you should do is seek out a West Palm Beach foreclosure attorney whom you can trust. Call Kelley & Fulton today to get the guidance you need to achieve the best possible outcome.